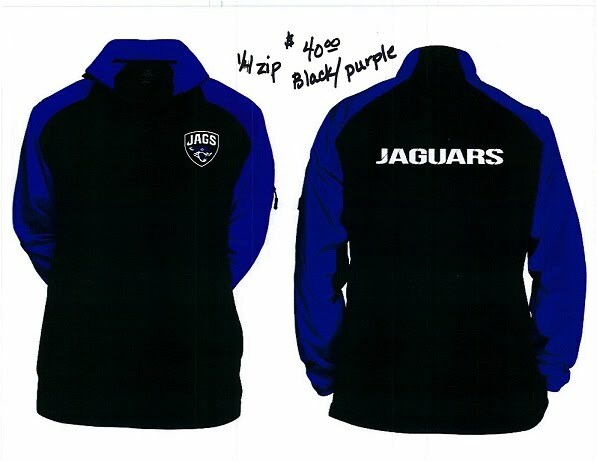 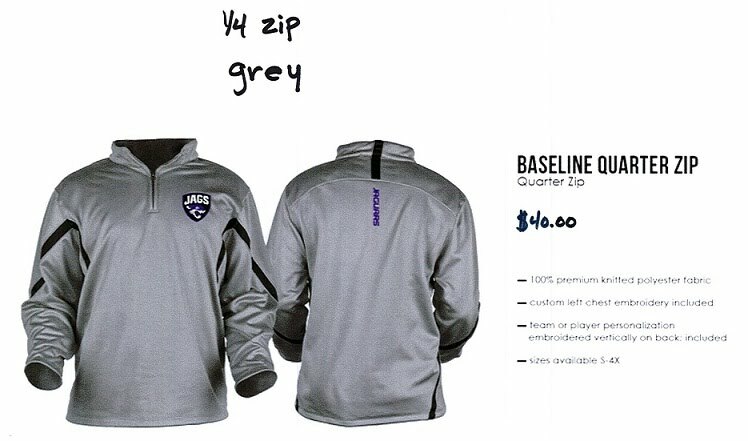 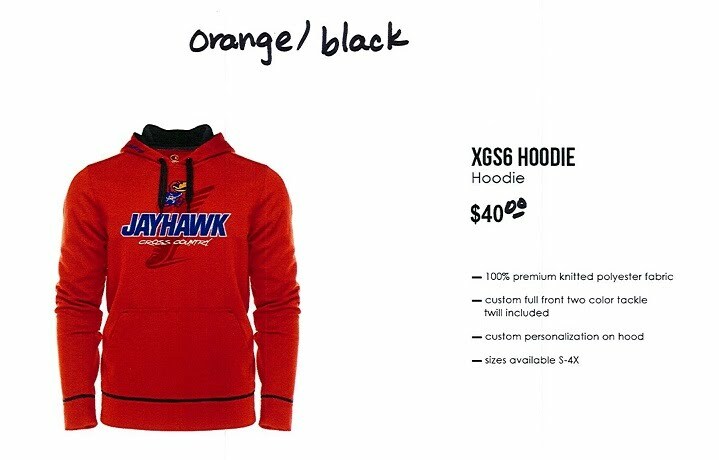 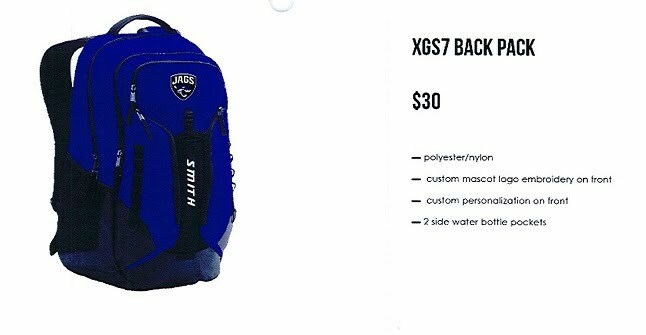 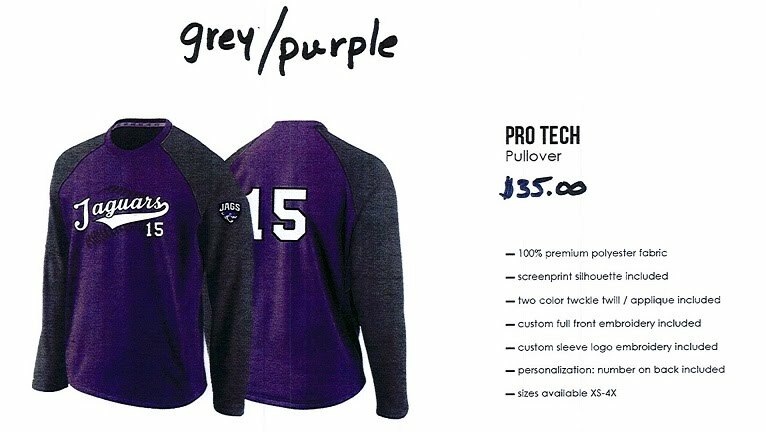 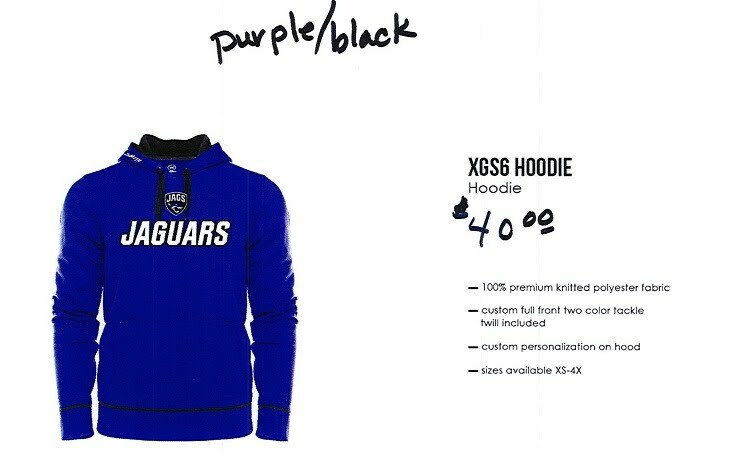 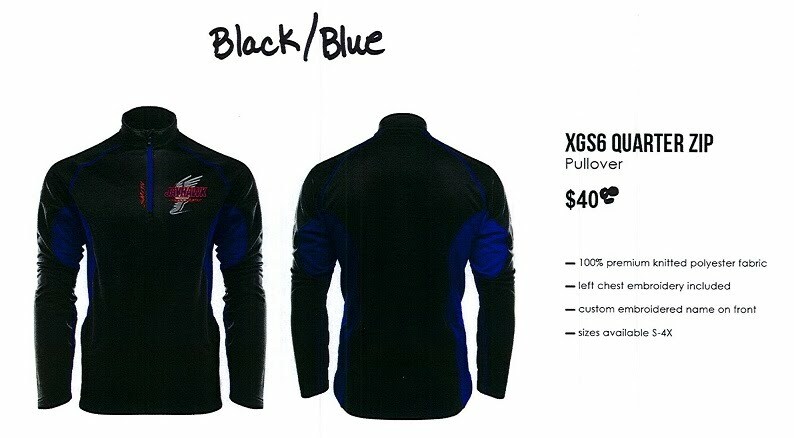 Jaguar and Jayhawk apparel order forms are in Truman School office. 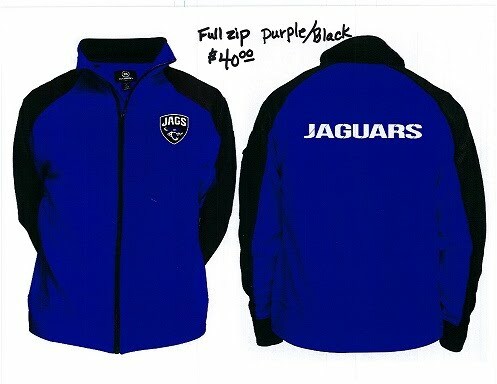 Stop in or call for your order to be placed. 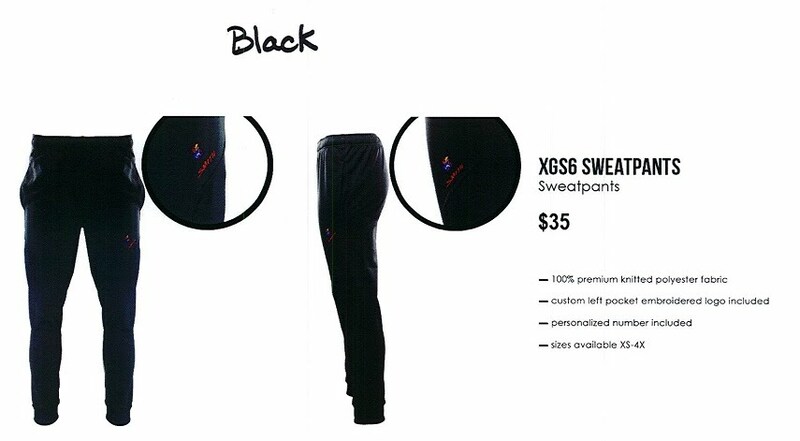 Six of an item are needed for an order of that item can be placed. 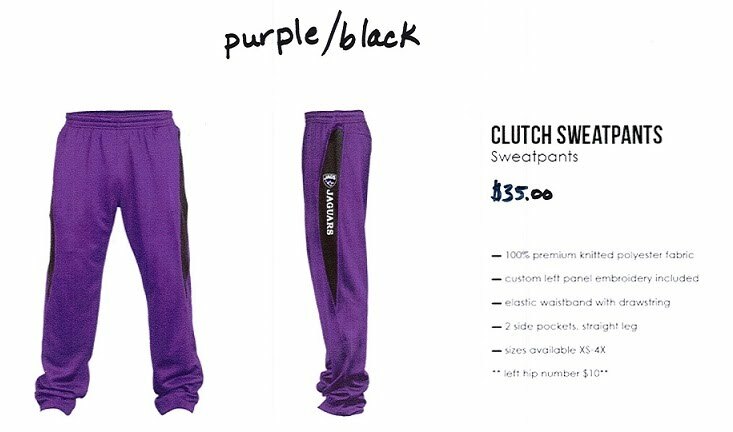 Scroll down to view images.